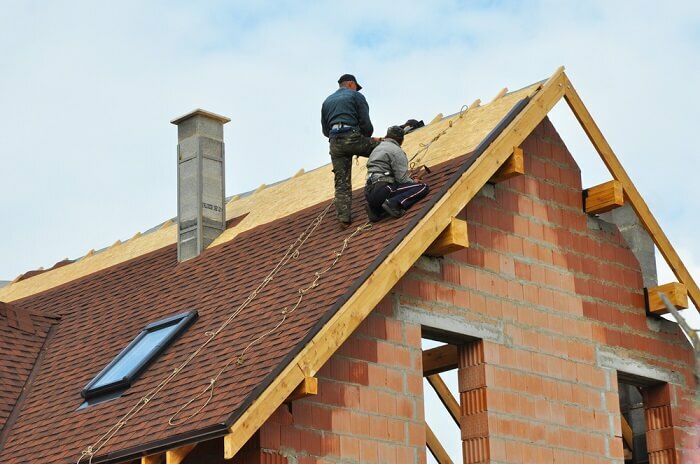 How your roof and home looks is another important factor in your decision. After all, your home is a reflection of you and your personality. Terracotta roof tiles give your place a certain rustic charm. They have a Mediterranean appearance and will certainly turn some heads! They also retain their colour. This means they won’t fade, stain or mark over time. They’ll look just as good in ten years.